"Over 30 Years of Sales & Service"
At the Wayne Frier Home Center of Pensacola, we are independently owned – not part of a large corporation. What this means to you is we guarantee the lowest possible price while still providing the highest quality homes around. Don’t believe us? Just come compare for yourself. You will see – we are the best! Wayne Frier Home Center of Pensacola has been changing the face of the Gulf Coast from Panama City, FL to Biloxi, Mississippi with the most expansive housing options in the industry. We are equipped to handle the housing needs for everyone from the first time home buyer, with a tight budget, to the gulf waterfront land owner looking for the most innovative options and product. Our manufactured mobile homes are built to withstand the most wretched hurricane winds that batter the gulf coast. 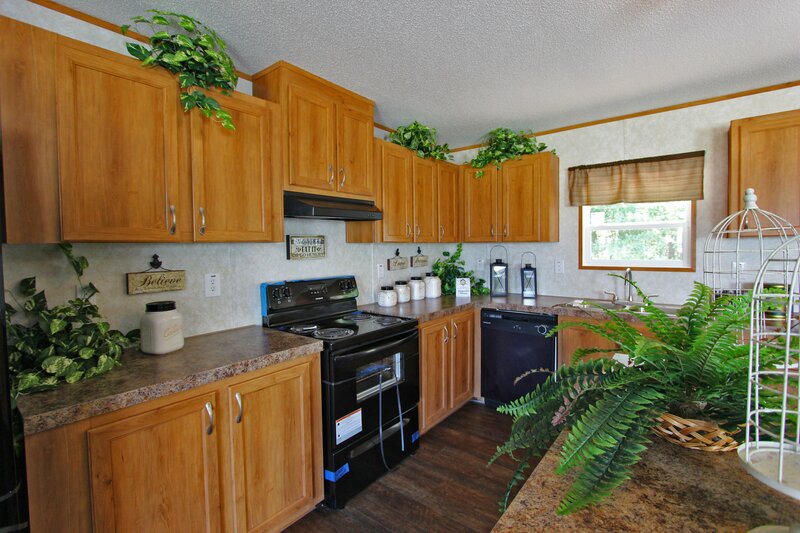 When you’re ready to experience the best mobile homes for sale offered in Pensacola, Gulf Breeze and Milton, look no further than Wayne Frier Home Center of Pensacola. Live Oak Homes are built with the strongest ceilings, walls and floors, as well as comfort, quality and durability in mind. Call Wayne Frier Home Center of Pensacola today. Wayne Frier Home Center of Pensacola works with many lenders. If you don’t already have a lender in mind, customers can find brochures with information from national and regional lenders in our office. This way, you can decide which lender best suits your needs. Choose a lender you are comfortable with, and the lender will be able to answer any of your financing-related questions. Great staff, awesome homes, more bang for your buck! Love these mobile homes and would refer this company to anyone! If you can’t get traditional financing, they can make owning a home happen for you. And will find you the land to put it on.